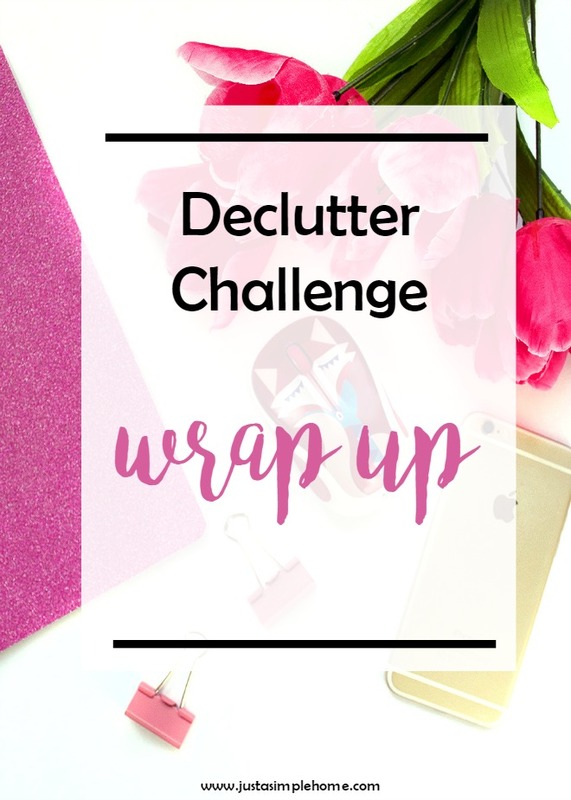 Can you BELIEVE we are FINISHED with our 31 Day Declutter Challenge??? 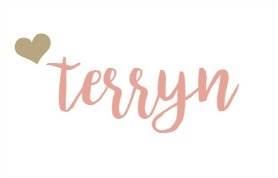 31 days and 31 tasks….I truly hope you have learned a lot this month and have been inspired to keep going, to keep your house uncluttered, and do away with so much stuff. The biggest problem we all face when it comes to an uncluttered life is just too much stuff. Society is always on us to buy more, have more, do more….it is the overabundance that leads to stress and anxiety and lack of purpose. Do you think anyone nearing the end of their time on earth has looked back and regretted not having more possessions? I imagine they would look back and wish they had more time spent with their kids, maybe worked less or completed that course they always wanted. I don’t know about you, but I don’t want to be one of those people who looks back at my life full of pretty things with nothing but regret. Today marks the end of our thirty-one day challenge, but it is only the beginning of a clutter free life. To truly live clutter free forever, we have to commit, today and every day, to stay that way. Adopting a few simple strategies from now on could mean the difference between going back to your old habits and living a clutter free life. Be intentional about what you bring in your home. Think about need versus want. It will be a conscious effort on your part for awhile as you get used to living with less. But stay committed an it will quickly become a habit that will reward you for a lifetime. We just spent an entire month decluttering our homes and I can tell you that I still have a ways to go. I have a large family and things are always finding their way into our home and car. Commit to only keeping things that you love, that are used and currently useful. Continue to ask yourselves the questions we did as we went through the challenge: Do we use it, currently need it, play with it, does it fit? Does this work? Do I need more than one? Is this enriching our lives? It is helpful to keep a donation box in your home at all times for those slip ups. Regularly go through your home and declutter, donating what you don’t need or use at least monthly. Make sure your whole family is on board with your new way of living. It will take training for your children (and possibly your spouse) but that is our job – train up a child in the way he should go. Live with less and trust. Build memories and experiences instead of a house full of stuff. Sweet friends, that is it! The end of our challenge and the beginning of our journey. Don’t forget to continue to share your decluttering successes on social media with the hashtag #simplehomechallenge, and be intentional about keeping your home, mind, and schedule clutter-free from now on. Clutter free life is the best life! I could really use some decluttering! Thanks for the inspiration. Yes, that’s exactly it! I’ve been on a mission to be very intentional about what we bring in the house now. I have really enjoyed reading through this challenge! A donation box is amazing! I swore I had everything out if my house, I no longer needed. However, I have already collected another box of things to donate! It’s incredible how little we can live with if we stay conscious about what we own. Loved this challenge, and hate to see it come to an end! I’ve really enjoyed your De-clutter posts. Whilst I’d love to say my home is completely clutter free, I’m not yet there but it’s getting better all the time. Thank you so much Wendy! I have enjoyed writing them and actually doing them 🙂 It’s a process, my house is not clutter free now and it likely won’t ever really be with kids at home. But that’s ok, as long as we don’t let it control us. We recently went through a major declutter right before my son was born and I couldn’t believe the random stuff we had around! I like the idea of doing small daily tasks over a period of time..it’s a little less daunting. These wrap-up pieces of advice will definitely prove to be handy when I’ll get back home. I’ll have to check the other posts related to this challenge as well. Lol, no problem! Kids stuff is hard to get rid of, I agree. Did you see the kids artwork task we did last week? There are some great ideas to keep them organized. Thank for the inspiration! I really need to declutter my whole house and start new and fresh. I could totally de-clutter my room, wow. It’s always so nice having a cleaner space.